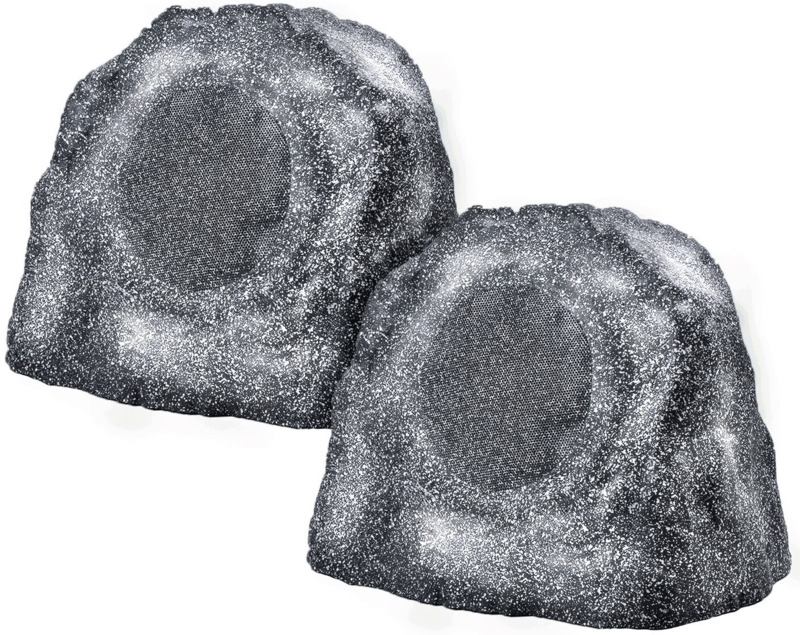 Sold as pair, the RX640 is a very popular landscape rock speaker for backyards, pools and gardens. 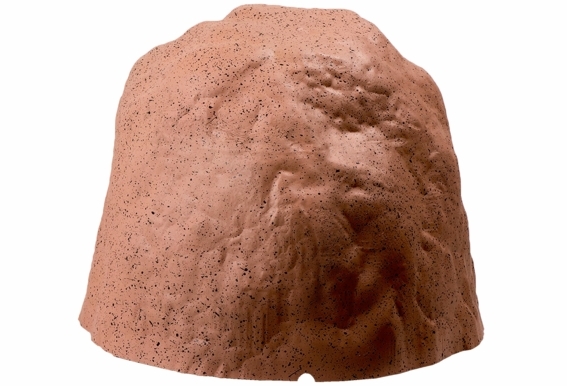 Part of the fun is disguising the speakers so choose a color that best matches your landscape and place the speakers where a natural rock would be found. Typical locations for the rock speakers include rock formations for barriers around pools, ponds and spas or bordering a garden and even as an accent in flower gardens. Customers are always pleasantly surprised by the sound quality of our RX640s. The 6.5" polypropylene woofer and 1" dome tweeter are acoustically matched to give you clear vibrant sound with good bass characteristics. If you're worried about how long they will last, rest assured that this two-way (woofer and tweeter) rock speaker system utilizes weather-resistant components for years of trouble-free performance. Will these speakers hold up during winter months? 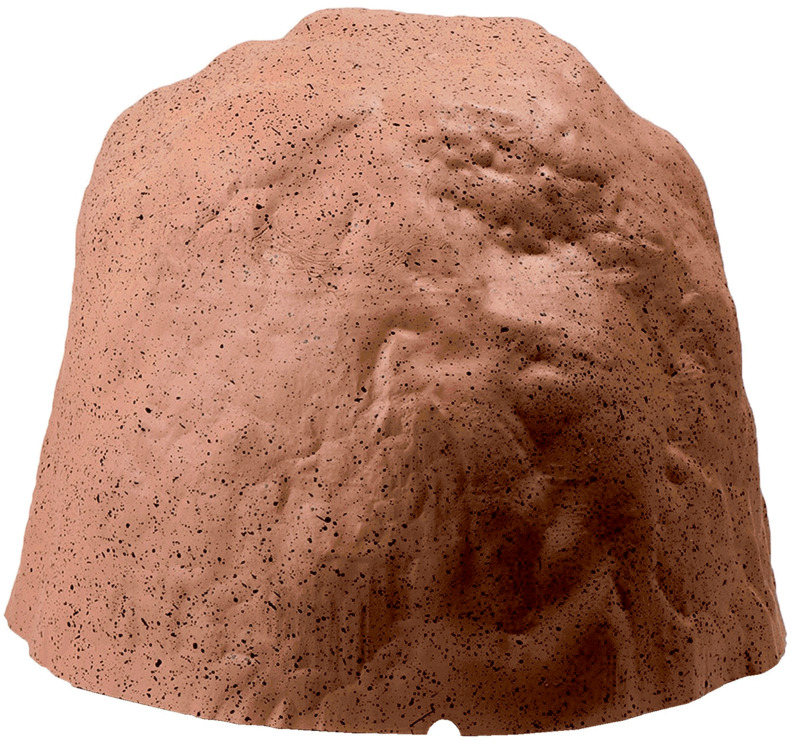 OSD outdoor speakers are developed with harsh conditions of the outdoors in mind. 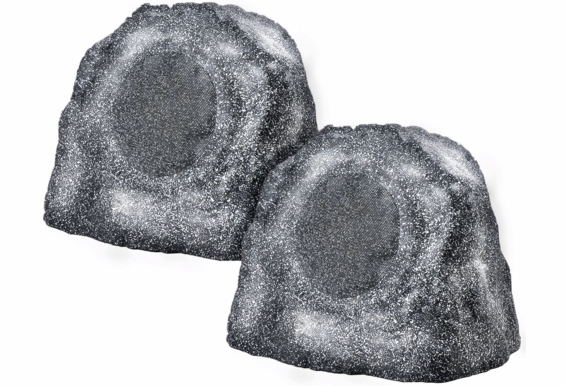 Our rock speakers use only non-water-absorbing materials and won't absorb any water. This is critical in winter so it won't freeze and crack. 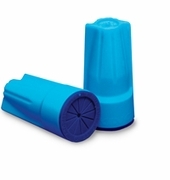 The shape is designed to withstand large amounts of pressure, extreme temperatures and moisture. It's important that outdoor speakers are an investment, so take good care of them. 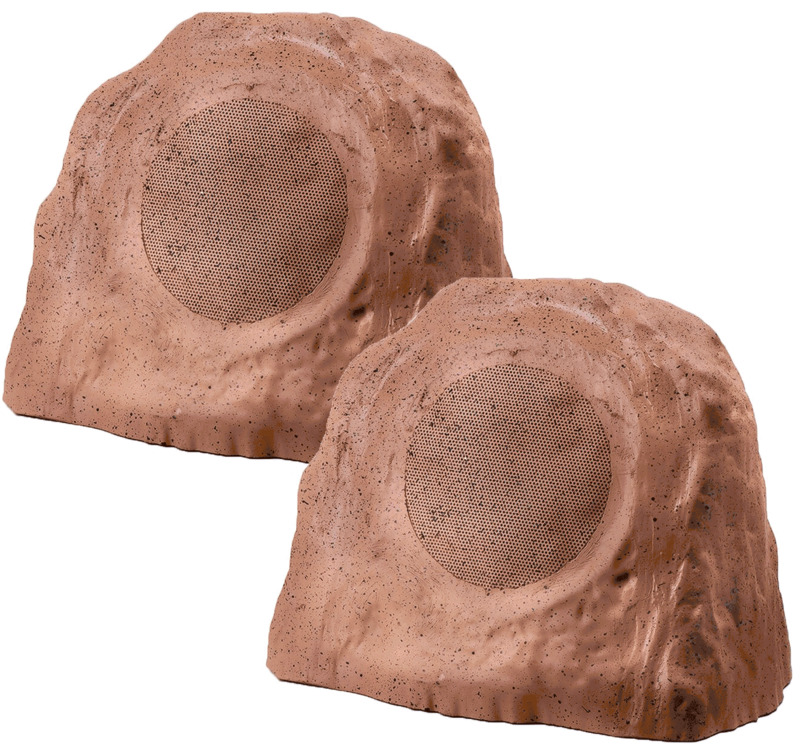 Storing them away during extreme winter months will lengthen the time you will get enjoying outdoor speakers. 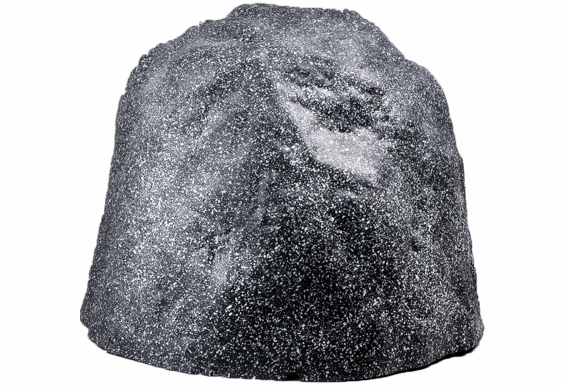 These rock speakers utilize weather-resistant components for years of trouble free performance. 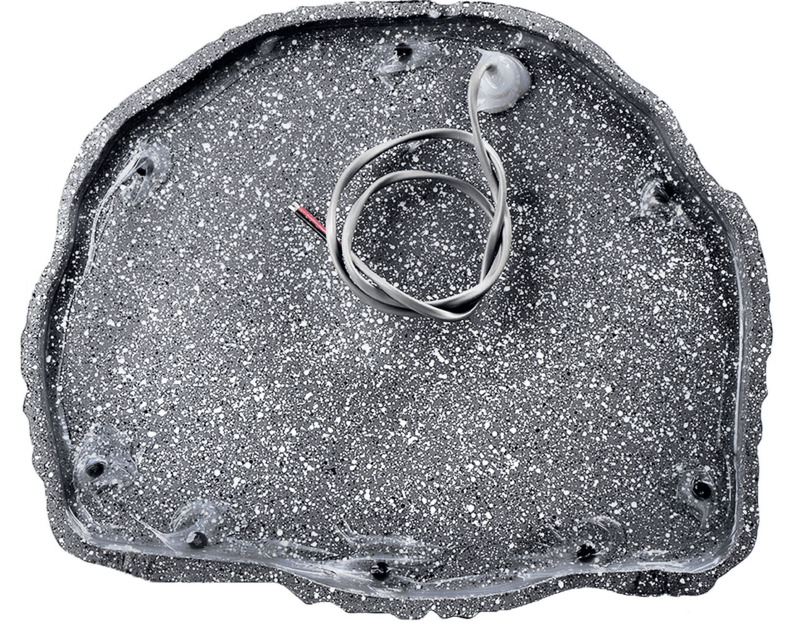 Can I connect my rock speakers to an iPod or other MP3 device? This is a common question and the answer is yes. Keep in mind, however, that these speakers are passive devices, meaning they do not have a built-in amplifier. 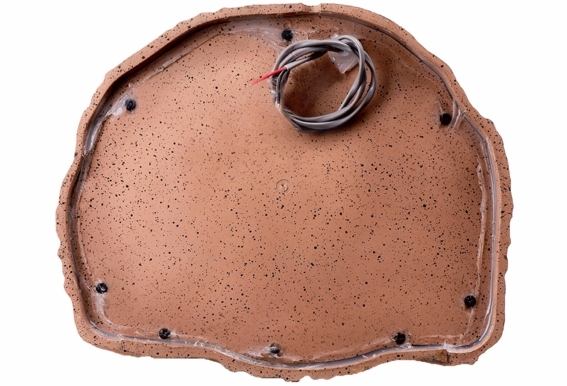 You’ll need to connect to an amplifier or a receiver to power your new rock speakers. Customers typically store an amp/receiver in a tool shed or even run the speaker wires back to a receiver in the house. From there, they simply use the AUX input or RCA adaptor cable to connect their iPod, iPhone or other player to the receiver or amp. 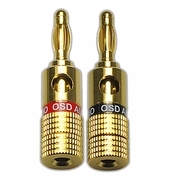 OSD Audio carries all the cables you need, which are very inexpensive, and the speaker wire as well. If you plan on burying the the cable (and most people do), we strongly recommend using OSD direct burial cable and waterproof wire connectors. 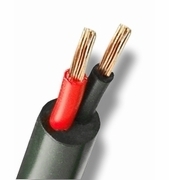 These speaker cables that can withstand extreme weather conditions like rain, snow and high temperatures and incorporate twice the insulation and a formulated white polyethylene jacket that is U/V resistant. H 12" x W 14" x D 12"
They have 150 watts of power for each. 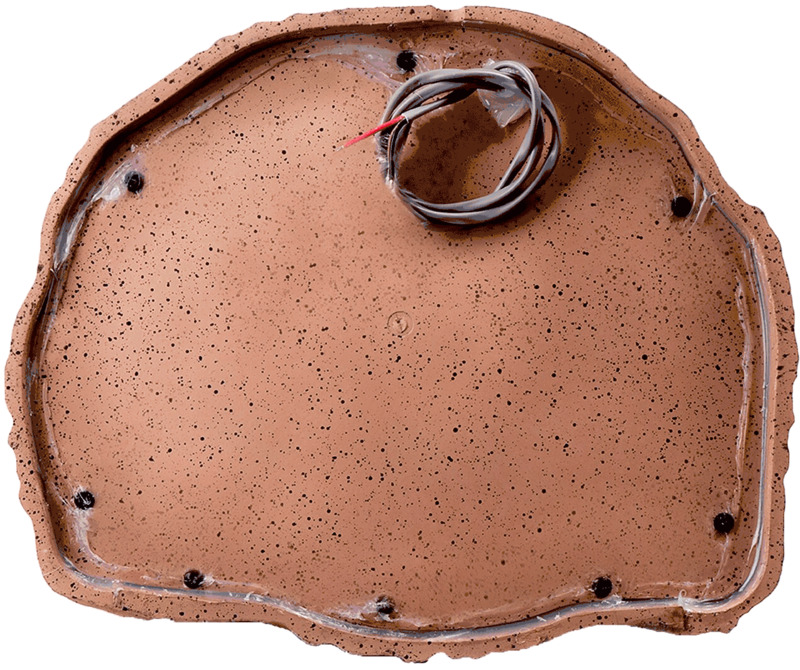 The specially constructed two-way rock speaker systems utilize weather resistant components for years of trouble free performance. The polypropylene woofer and stamped Aluminum tweeter are acoustically matched to give you clear vibrant sound with good bass characteristics. Perfect for background music or public address. Commercial applications include almost every Theme Park, Zoo, Amusement Center, Leisure Area, Civic Center, Hotel Chain and Golf Course. Can I connect these to a sonos connect amp with two existing speakers? I have a pair of AP650’s being driven by an Amp120 outside right now that I purchased a few weeks ago. 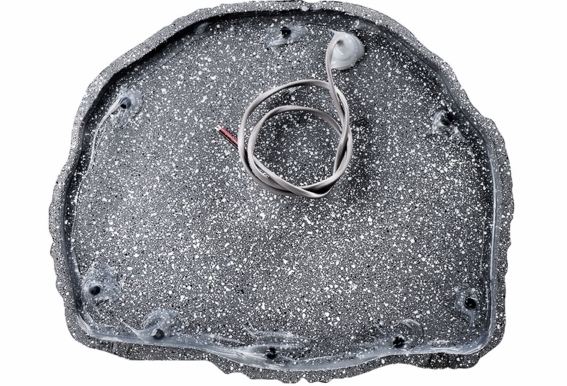 Can I add a pair of these rock speakers to the Amp120 or would I need to upgrade to an amp200? Would these be a good candidates to run as a satellites with the Sub200? Looks like the recommended RS660s are discontinued. I noticed that the speakers are rated at 150W. 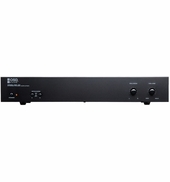 My Denon receiver is only 80w p/channel. Is that enough and if not what is the minimum that these speakers require to sound good? I lost my charger - how can I obtain another one? I have two pair of these I would like to connect to a Pyle PT390BTU receiver which is rated at 8 ohms and 300 watts. It has 4 speaker terminals and they do state that it will run 4 speakers. I just want to make sure that this setup will work fine without having to use a speaker selector with impedance matching/limiting. Thanks. Hi Donna, No - these speakers require to be wired to an amplifier or receiver. 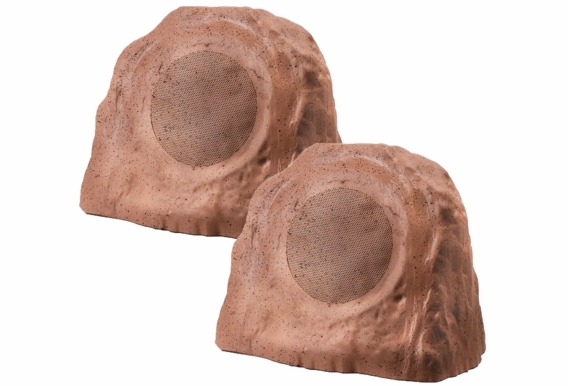 We do have Bluetooth Wireless rock speakers that can run off a smartphone or tablet. 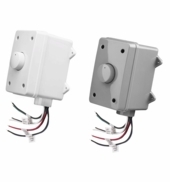 I would be connecting a pair of these as well as a pair of Outdoor Speaker Pair Patio OSD Audio AP650 to a shared channel of a Sonance 3 channel 260 W per channel amp. Would that be appropriate power/sound wise? HI Paul, Does it put out 260 wpc at 8ohm or 4ohm? If running both pairs off the same output, then you would be running a 4ohm load, which would generate more wpc than an 8ohm load would and may not even be possible with your receiver. Check your receiver specs in the owner's manual or online and see if that's possible to run a 4ohm load and how many watts per channel it pushes at 4ohms. Do you have to run a separate wire from the source to each of the speakers or can you run the wire to the first speaker and then a wire from the first speaker to the second speaker? How many watts can the RX640 handle? 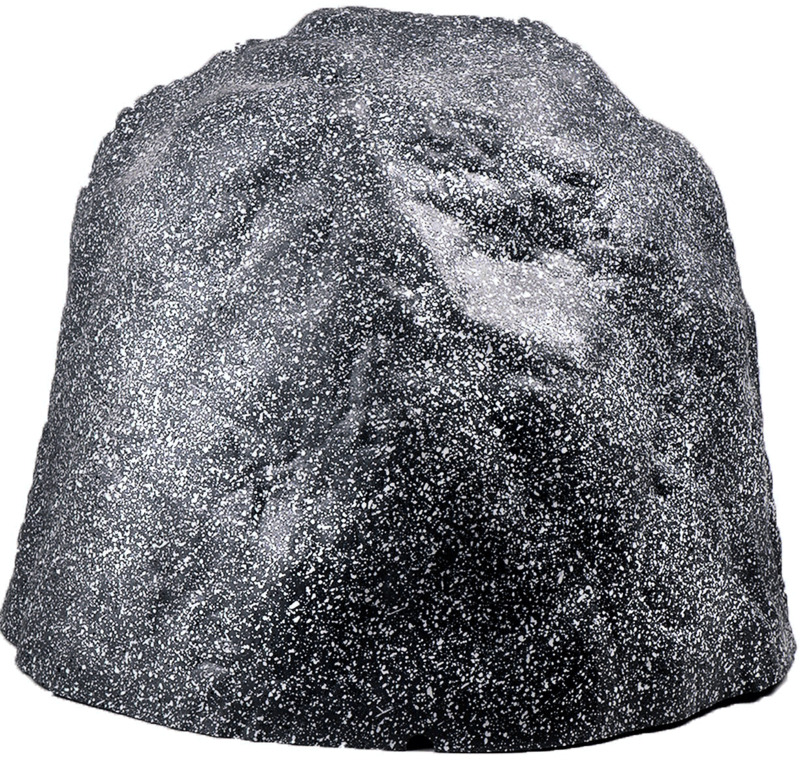 I had 4 pairs of RX640 rock speakers. Is RX-5502 stereo receiver able to handle these speakers? Can these speakers be hooked up to a T.V. that uses digital audio coxial cable? Already own some of your other products and have no complaints. Are these speakers able to be directly rained on? They will be outside during the summer months at the cottage, and we will not always be able to bring them in if it rains. can these speakers be input directly into an iPod or other Mp3 device or do they have to go thru an amp? Can these speakers endure the hot Arizona heat?